Start by having the athlete list their fear on paper. Often when they put them down on paper, they realize many of them are not real. Then list your hopes and dreams. Create a desire map where they list their challenges and limitations. Have the parents do the same thing. Bouncing back from hardship is a key to teach athletes. It’s the only way to grow. 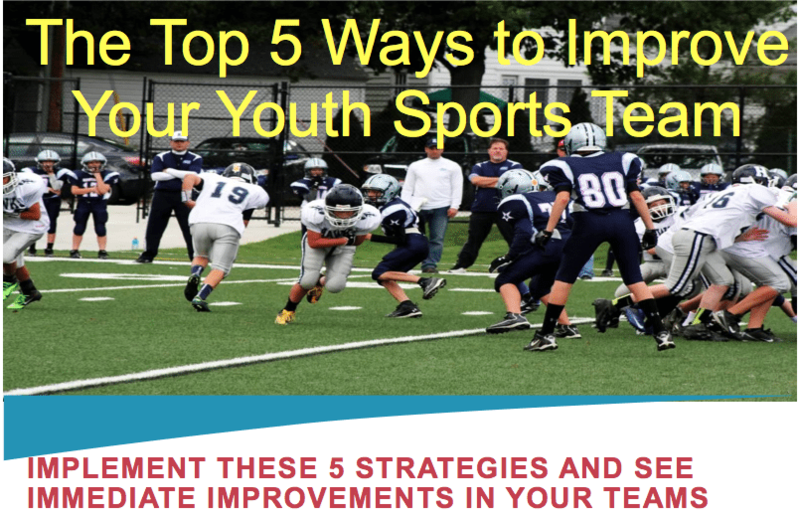 Know where your athlete is at – if they are working on a strength – put them against higher level competition. If they are working on a weakness – put them against some weaker competition. Go to Sportsmastery.com/winningyouth to take advantage of this great offer! This entry was posted in Podcasts and tagged in Aspen Institute, athlete, baseball, baseball coach training, basketball, basketball coach training, building culture, championship culture, Changing the Game Project, changingthegameproject.com, cheerleading, coach, Coaching, coaching podcast, coaching your own child, coaching your own kid, coaching youth, coaching youth sports, culture, dad, dad coach, daughter, DeShawn Fontleroy, ESPN, football, Grit, growth mindset, gymnastics, hockey, John O’Sullivan, lacrosse, mental toughness, mental toughness kids, mlb, mom, mom coach, national alliance youth sports, nays, NBA, NFL, Olaniyi Sobomehin, Parenting, pca, peak performance, podcasts, positive coaching, Positive Coaching Alliance, positive culture, Project Play, soccer, soccer coach training, softball, son, sports, sports coach training, sports parent, sports podcast, sports psychology, sports specialization, sportsmastery.com, swimming, team culture, TeamSnap, The Sports Mastery Podcast, volleyball, winning, Winning Youth Coaching, Winning Youth Football, youth, youth coaching, youth sports, youth sports podcast.